We’re excited to welcome Mitchell Zischke, our new research and extension fishery scientist!  He will be located at Purdue University’s West Lafayette campus. The focus of his research, extension, and teaching program is the biology, ecology, and socioeconomics of fisheries. “I’m excited to be joining the IISG team. It’s great to be part of such a diverse team working towards conserving and promoting Lake Michigan,” Mitchell said. Mitchell’s work primarily focuses on the Great Lakes where he employs laboratory and field-based tools to explore population dynamics and ecology of fish species such as lake whitefish, walleye, yellow perch, and salmonid species. He also uses survey data to explore changes in recreational fishery characteristics such as catch rates and angler satisfaction. His extension program aims to increase communication among fisheries, researchers, managers, and other stakeholders by hosting public workshops and developing products such as online data portals. Mitch also has extensive experience in tropical marine fish and fisheries. He has conducted research on pelagic species such as wahoo, mackerel and tunas, and estuarine species such as blue threadfin. He was worked for state and federal fishery management organizations in Australia. 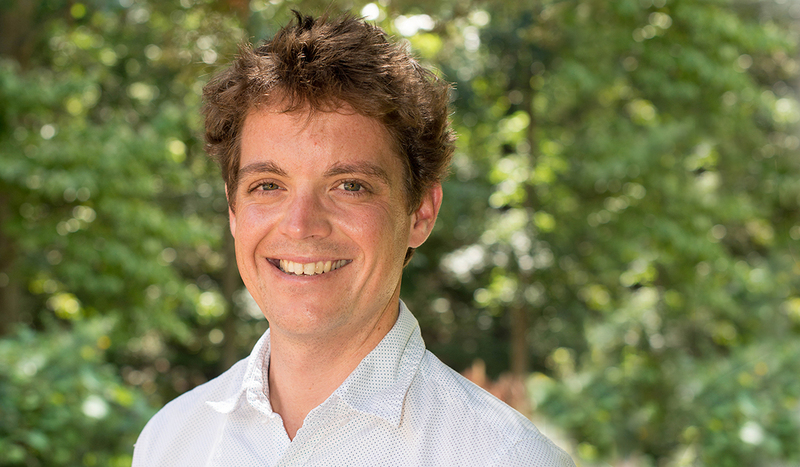 Mitchell obtained a Bachelor of Science (honors) majoring in tropical marine science in 2006 and a PhD in fisheries science in 2013, both from the University of Queensland in Brisbane, Australia.